See inside six new and renovated Auckland homes that showcase sustainable and innovative design. This full day tour is a unique opportunity to learn from the expert designers and builders about some of the most innovative high-performance homes being built or renovated in Auckland. For architects, designers, planners, builders, developers, and other building professionals. 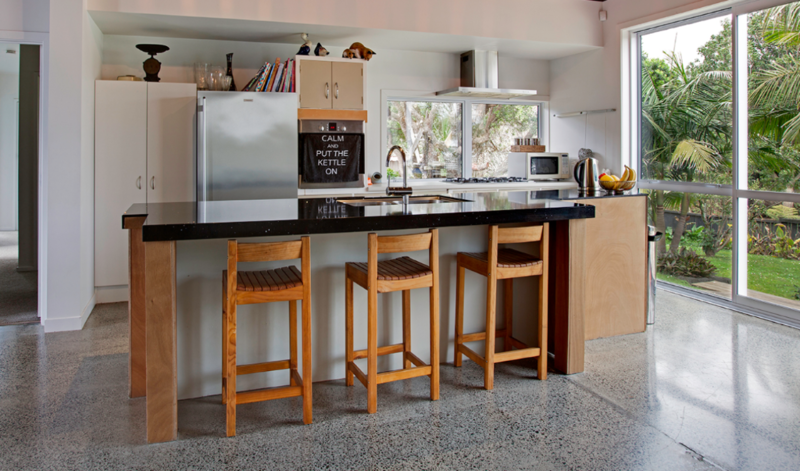 The homes are part of the Superhome Movement, a not-for-profit industry-led group focused on creating transformative change in the New Zealand building industry. Join this inspirational bus tour and meet with other building professionals in an enjoyable and open learning environment. The tour includes lunch, and drinks and networking at the end of the day. 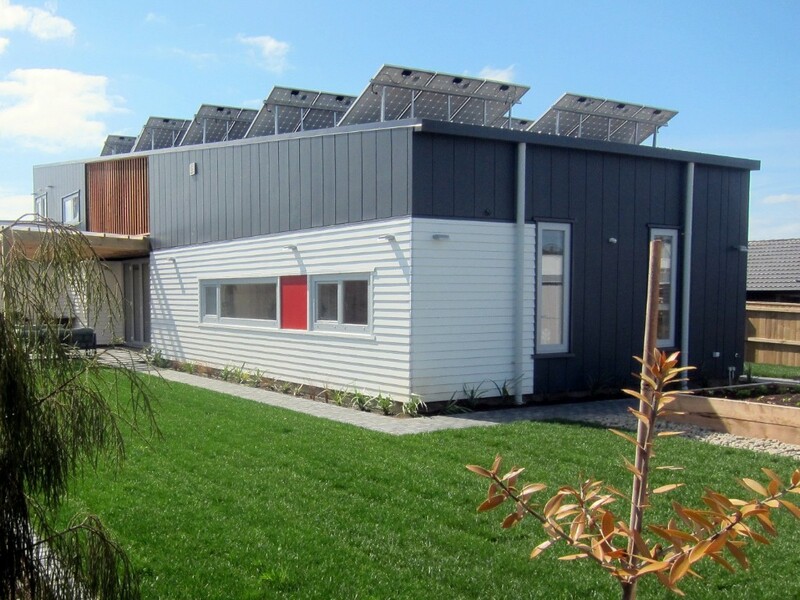 Baillie Eco-Home, Mt Eden - This energy efficient home is passively self-heated and net-zero energy. It utilises excellent solar design, thermal mass, high performance glazing, solar PV with Tesla battery storage, EV charging and a Zehnder two-fan heat recovery ventilation system. 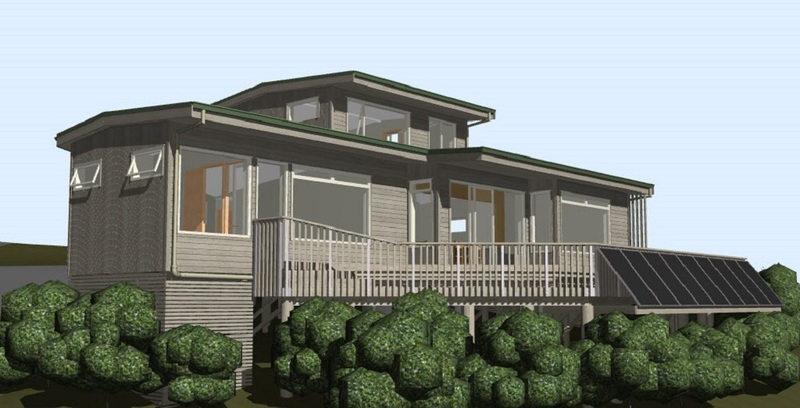 Ideal House, Beachlands - A certified Passive House, this positive energy house generates substantially more energy than it uses and is full of European designed and manufactured products and systems. It has an 9 star Homestar rating. The Living House, Beachlands - The Living House is aiming to be the first residential dwelling in NZ to achieve full Living Building Certification. It is also targeting Passive House certification, 5 star Lifemark and 10 star Homestar. 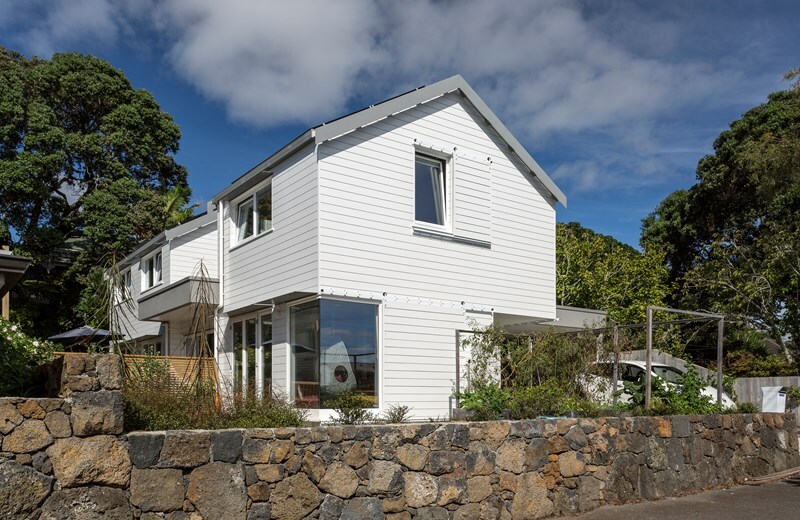 H Architecture renovation, Bucklands Beach - This small 3-bedroom family home was renovated on the same footprint, by going up. Now well insulated, there is a huge light open plan living area with polished concrete floors to act as a heat sink. Tanglewood House, Cockle Bay - Taking on the Living Building Challenge, Tanglewood's design and build reflects a key sustainability principle: 'Nature does not waste'. Housing Matters is a series of workshops and site visits which aims to bring investors, designers, developers, builders, researchers, regulators and planners together to share information, explore case studies, develop opportunities for collaboration, and focus on solutions for quality housing development in New Zealand.